Carlos LaMuerto, a.k.a. Black Tarantula, is finally doing something good with his life. 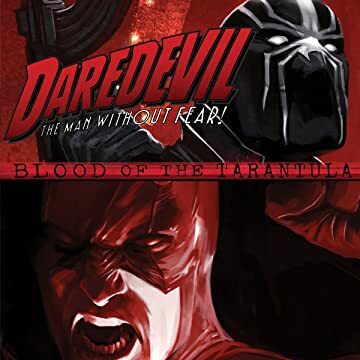 But he's about to discover that leaving his past behind isn't as simple as a change of attitude...as ghosts from his former life haunt him, Carlos turns to his friend/adversary, Matt Murdock. 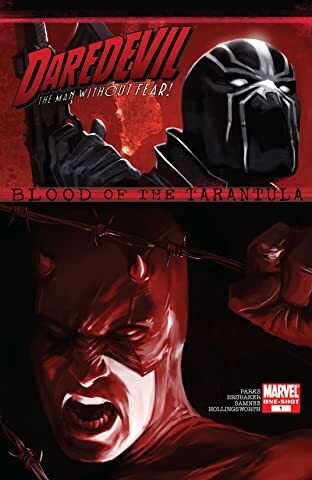 Now Black Tarantula and Daredevil must work together to save the streets of Hell's Kitchen from a powerful new gang from Carlos' homeland.